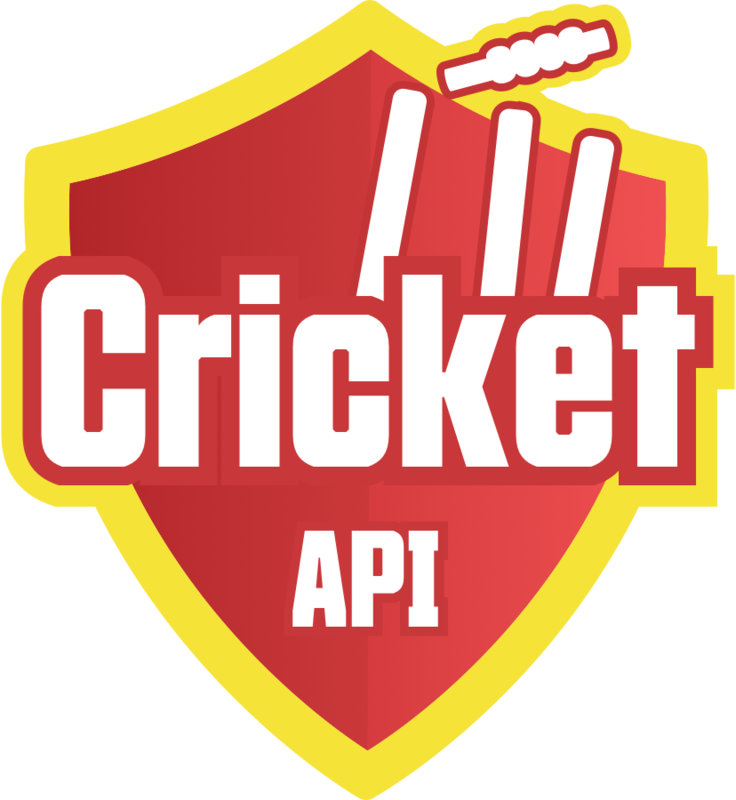 Based on ICC International Matches from 2012 & IPL, BBL, PSL, CPL, BPL, T20 Matches and more leagues around the world. You may get a notification from us, when you are crossing your request limit.Explore any of Usage Plan to top up the application usage hits count. 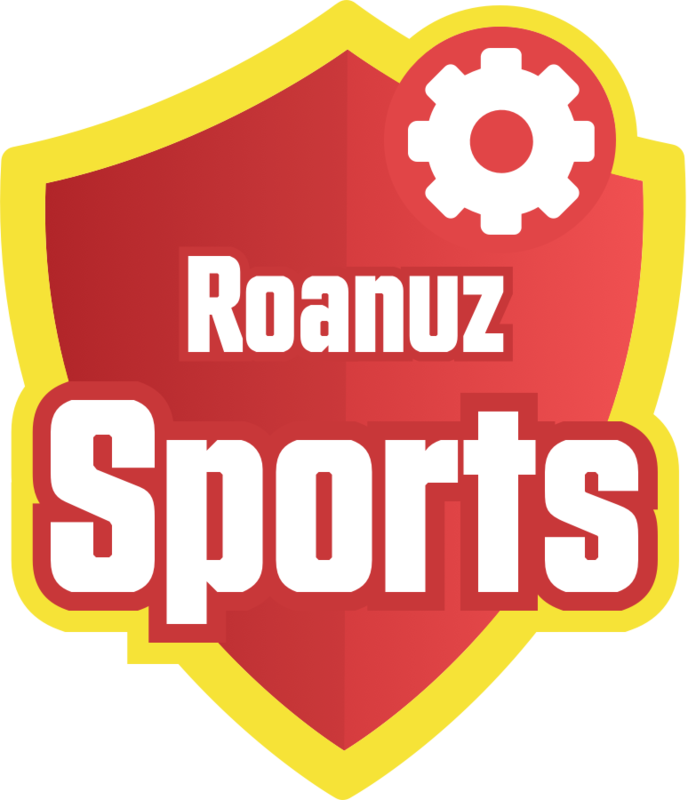 The Roanuz Football API provides the complete information about the Tournaments, Match scorecard, Live match, Schedule, Stats and the Player Stats, Standings, Player profile team profile and Club profile.